If you find a lower price, we will match it and give you 11% of the price difference. We guarantee the lowest price on every item we sell. In the event that you find a lower advertised price, we will match the price and give you 11% of the difference. You must request a price match over the phone at the time of purchase and we will confirm the advertised price. Items eligible for our low price guarantee must be advertised on a shop's main web site (no Amazon, EBay, etc.) and must be exactly the same as specified in their advertisement. It must be in stock, in original packaging and from the current model year. This offer does not apply to bonus or free offers, generic (percentage) discounts, closeouts, or discontinued items. We reserve the right to limit quantities, check if their items are in stock or deny a price match. We will match prices from any USA based bicycle company, provided they have a phone number, a physical (brick-and-mortar) address, and factory authorization to sell the parts to be matched. 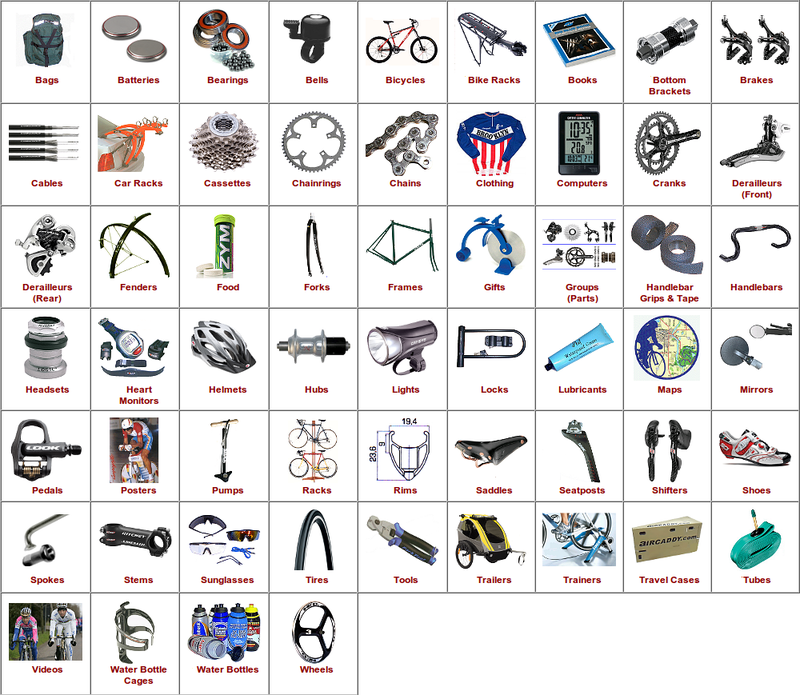 All products sold by Lickton's/lickbike.com carry their full factory warranty.